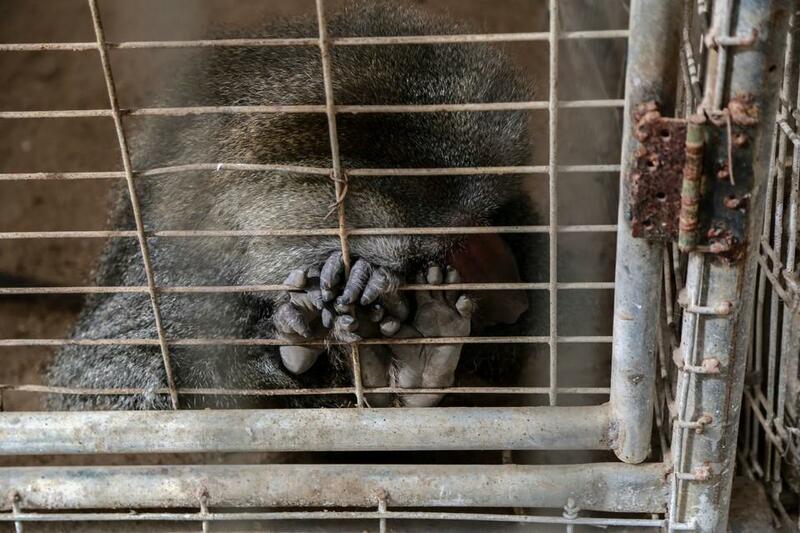 ... were suffering there, as well as a hyena, several wolves, monkeys, cats, dogs, ostriches, emus and other birds. The zoo is very small and covers an area of only about 10 000 square metres. 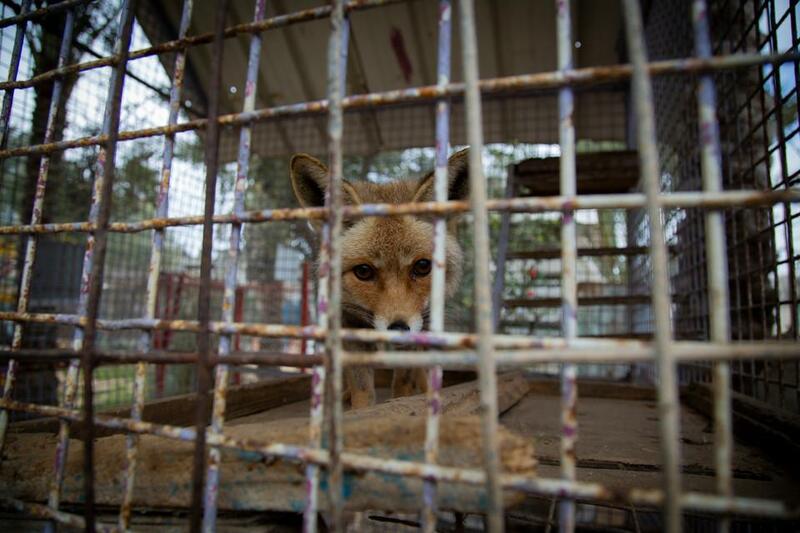 The cages were tiny, dirty and old. The owner has run out of funds and was no longer able to provide food for the animals. Neither could they improve their living conditions or expand their enclosures. Immediate action was needed! 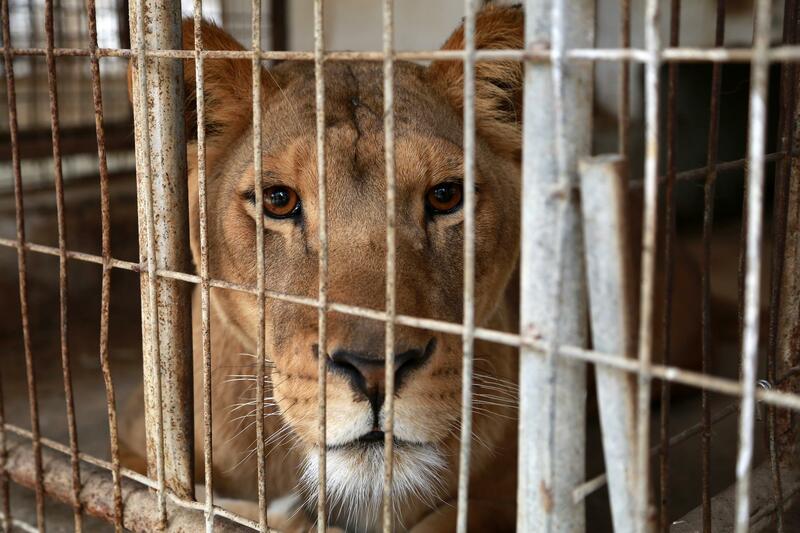 We wanted to finally put an end to the suffering of the animals in Rafah Zoo. 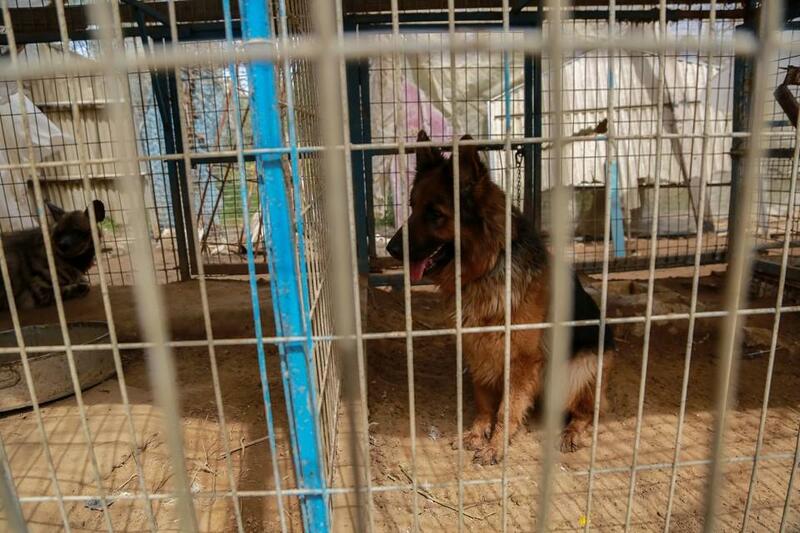 FOUR PAWS has been active in Gaza since 2014 and has already evacuated and closed down two zoos (Al-Bisan and Khan Younis) in the region. The former inhabitants were transferred to FOUR PAWS sanctuaries. Even before this recent mission, the zoo in Rafah was well known to us. In 2015, the owner of the zoo sold the two lion cubs Max and Mona to a local who gave them to his grandchildren as a present. We confiscated the cubs and brought them to Al Ma'wa for Nature & Wildlife sanctuary in Jordan.